I often meet people that are worried about their aging loved one living alone. Sometimes a family is concerned that their parent or friend lives in an area that has become crime ridden, or just feels unsafe. 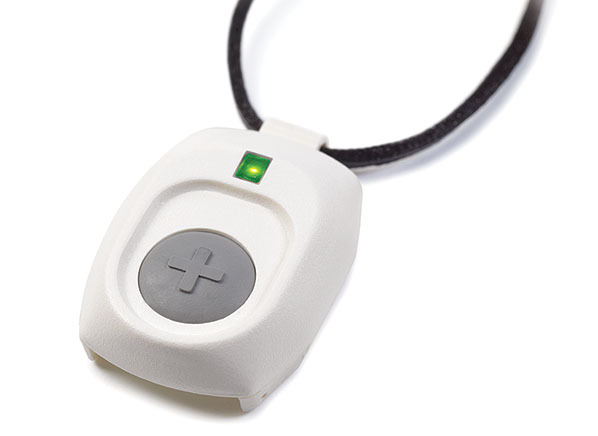 I always suggest a life line or other medical alert device as part of their safety plan. I know of a woman who was able to alert police to an intruder because she had a life line. The article below is another great example. By the way, be sure you know what number will show on your caller ID if you are the contact person for your loved one’s life line! I know of a friend that didn’t take the call from life line because she didn’t recognize the number, and her mother was en route to the hospital. DECATUR – A woman scared off home invaders early Sunday by getting her elderly mother to activate a medical alert device. Written police reports say that, as the alarm sounded, the two hooded male suspects fled the house in 2600 block of East Main Street. The men, both about 6 feet tall and one of them armed with a gun, had kicked in the back door at 2:45 a.m. and surprised the 53-year-old woman as she slept on a living room couch with her grandson, age 7. The suspects had ordered the woman to lie on the floor but she dashed into her mother’s bedroom and told her to use the alarm to summon help.